Comfort My Travel is at the pinnacle when it comes to hiring car in Lucknow. We provide luxury cars for hiring in Lucknow. We have a wide range of Luxury cars for hire in Lucknow and beyond. We boast a fleet of well-groomed chauffeurs and a variety of cars. Need a ride for airport or railway station? Call us and get the best offers for your ride, we provide best in class car rental service in Lucknow. We at Comfort My Travel take care of cleanliness & safety of your comfortable travel. 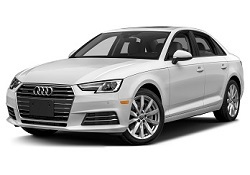 Hire luxury cars & make easy payments online. Relax and enjoy your ride! Get rid of bargain & pay only what you are being charged for. A sudden change of plans? Need a cab? Call us anytime in the day. Our drivers are ever ready to help our customers in their time of need. 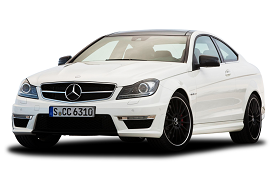 We also offer Luxury cabs for hire at competitive rates which are reasonable. Hire cabs and taxi, for in-city travels & outstation journeys. As we believe no journey is too big or small. 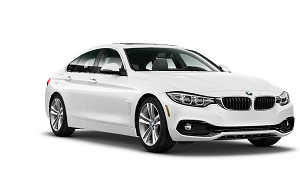 Our ever-growing fleet contains a plethora of cars, from Economic Cars to Luxury Sedans. Hire cabs and taxi for timely pickup and drop to your desired destination. Best co-operation from our well-groomed chauffeurs with luxury cabs and taxis for hire. Hire Luxury Cars for your comfortable travel in Lucknow or outstation travel. Economic Car Rentals Lucknow, travel in your budget in Lucknow or beyond. Hire the best taxi services for in-city travels & outstation journeys.